The Minimum Order Quantity is the Minimum Amout which can be added to the Shopping Cart. 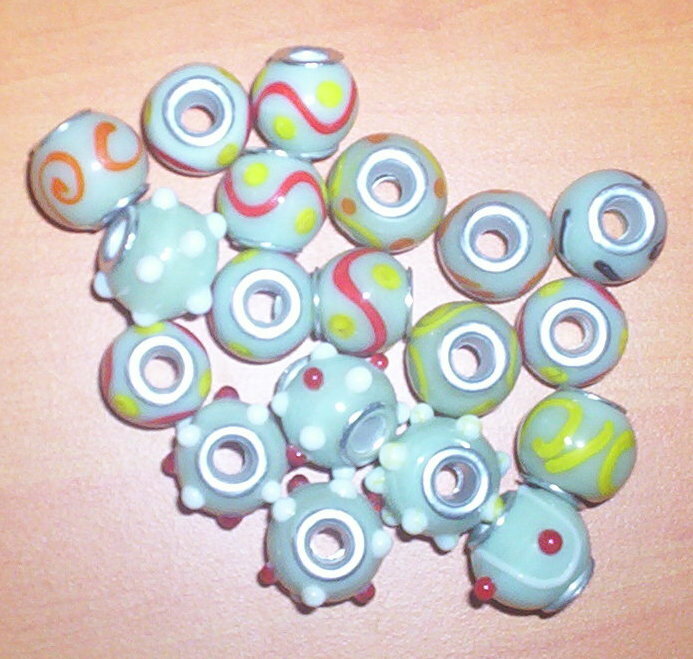 For Glass Beads, the Quantity is 1 Kilo. In the Product Description of Each Item, We have mentioned the Minimum Order Quantity for each Item. Please note, for most products, if you buy more, you save more. The Minimum Order Quantity is that Quantity which can be added to Shopping Cart for Purchasing Online. If you need any product below the minimum quantity, this may be possible if the item is in our stock. For, this you can contact us to know if it is possible. The Minimum Order Amount is Only U.S $ 50 (United States Fifty Dollars Only). Please note, if your shopping cart total is less than $ 50 than you will not be able to checkout and place your order. Also, this amount is only the value of goods excluding shipping charges. The time of Production Varies with quantity and Kind of Items Ordered. Some Items are Produced fast but others may take time to be manufactured. In each product description you will find an estimated time of production of that Item. In general, we require about 2 weeks time to dispatch an item (primarily consisting of glass beads) but some items like Pendants, Special Order Items may take Longer. Once you place your order with us, we will study your order and tell you the exact time of dispatch of the order. Most of the Orders are shipped within 3 week time. All the Orders are packed according to their contents and we make sure that there is no breakage or damage to the goods in transit. 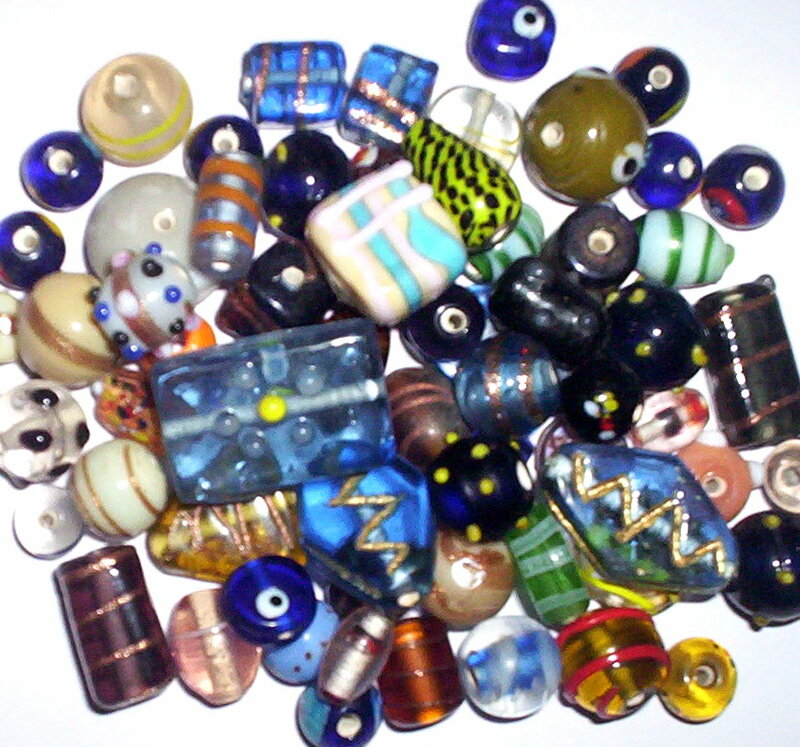 For Glass Beads, We place 1 Kg Glass Beads in Small Corrugated Boxes. Twenty Such Boxes are placed in a Master Carton which is 9 ply thick and specially made for packing glass beads. The Twenty Boxes will fit perfectly into the carton. The Carton will be then be strapped tightly and will be covered with Hassion Cloth. This Kind of Packing Ensures that there is no breakage of goods during transportation. We also offer custom packaging as per customer requirement. This packing may be dones free of cost or may require additional charge (depending upon customer order). We can pack glass beads in smaller ziplock packets which can be ready for selling by the customer.